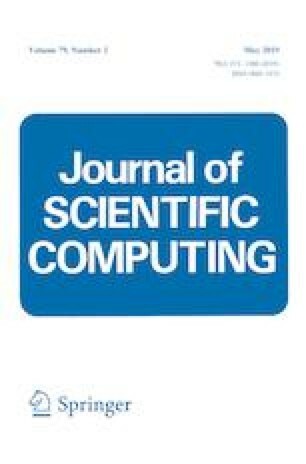 In this paper, we extend our previous work in Huang and Shu (J Sci Comput, 2018. https://doi.org/10.1007/s10915-018-0852-1) and develop a third-order unconditionally positivity-preserving modified Patankar Runge–Kutta method for production–destruction equations. The necessary and sufficient conditions for the method to be of third-order accuracy are derived. With the same approach as Huang and Shu (2018), this time integration method is then generalized to solve a class of ODEs arising from semi-discrete schemes for PDEs and coupled with the positivity-preserving finite difference weighted essentially non-oscillatory schemes for non-equilibrium flows. Numerical experiments are provided to demonstrate the performance of our proposed scheme. Research supported by ARO Grant W911NF-16-1-0103 and NSF Grant DMS-1719410. We would like to thank Xiangxiong Zhang from Purdue University for many fruitful discussions. In this appendix, we show that the MPRK scheme (3.25) is third-order accurate for the system of ODEs (3.24). In the last equality, the additional condition (2.31c) has been used. The above expansion shows that scheme (3.25) for the system of ODEs (3.24) is third-order accurate.